We have our first challenge winner! 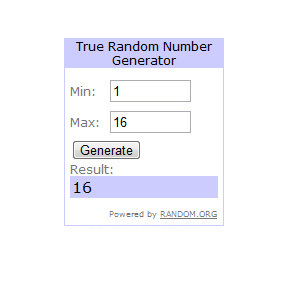 Drumroll please and the winner is Britt #16 – It didn’t hurt to wait until the last minute after all! Congratulations! To claim your Prize, please email info@icopic.com with subject line “iCopic Winner-First Challenge” and provide your full name, shipping address and the 7 Copic Ciao color marker that you would like. We know this is your first Copic markers collection and we hope you will enjoy it. For all who entered your beautiful submissions, don’t be discouraged as our next challenge will be announced on August 16th with another chance to win great prizes! Stay Tuned! Also, we wanted to end this work week with an exciting introduction to one of our newest items soon to be released from Copic and available now for preorder! 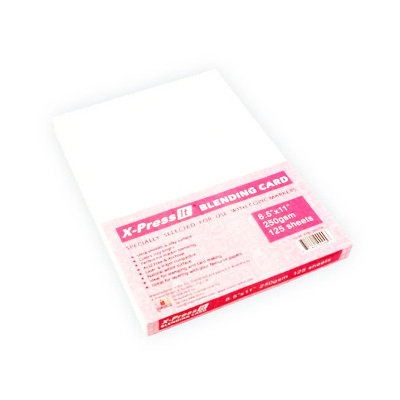 We can gush on and on about how long we’ve all been waiting for an item like the X-Press IT Blending Card Paper. It not only beautifully blend colors, its sleek finish allows for special effects and keeps your colors bright and clean. With a 92lb cover, blending and layering colors is faster and requires less ink then other card stock. X-Press IT Blending Card Paper is feather resistant with a tight grain, so wait time between layering on colors is cut down tremendously. We’ve heard great reviews so far and with the tremendous amount of preorders we’ve received thus far, we trust many have heard great things as well! Want to try it before investing in a big package? We also have 2 other package option created just for you, 25 sheets for $12.99 or 65 sheets for $38.99. I am so excited. :) I just sent an the email, hopefully it gets to you soon. I can't wait to create with this!